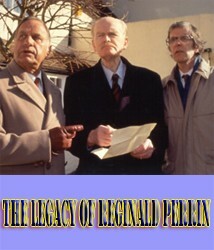 Reginald Iolanthe Perrin has passed away but he has bequeathed a fortune to his family and friends. There is only one proviso, they must each do something absurd in order to receive their share of the money. They therefore, initially individually and then as a group, attempt to concoct a bizarre scheme that will impress solicitor Geraldine Hackstraw enough to make her part with the money. 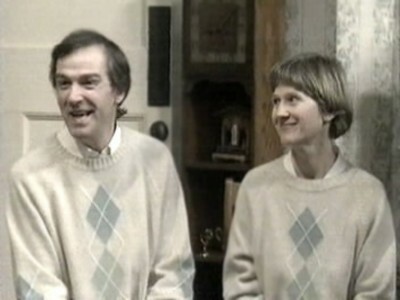 The show had 1 season and 7 episodes air in 1996.